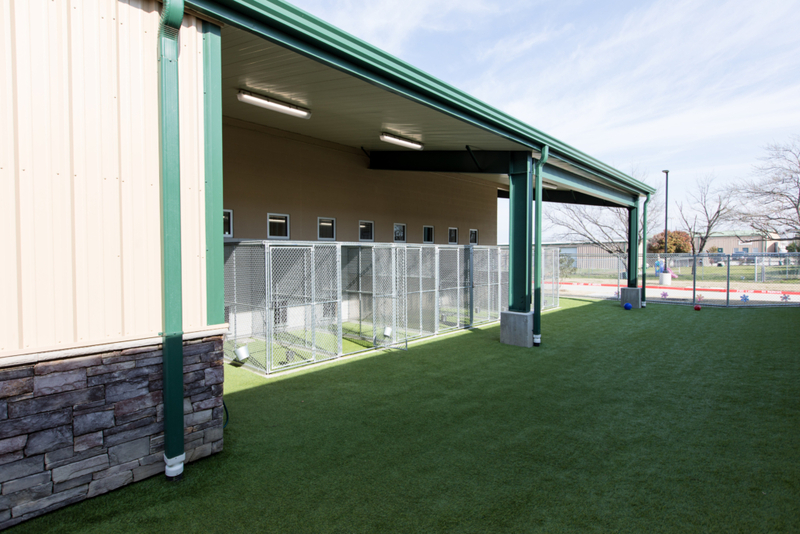 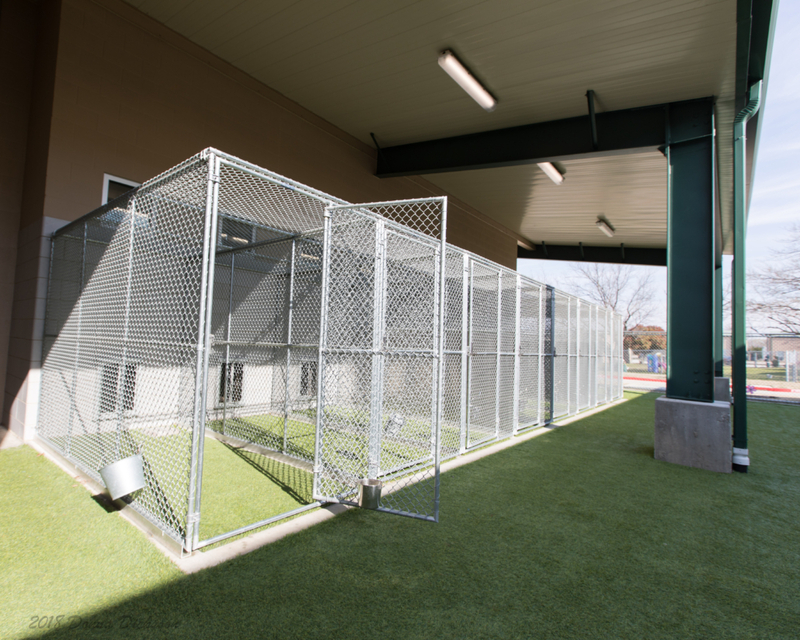 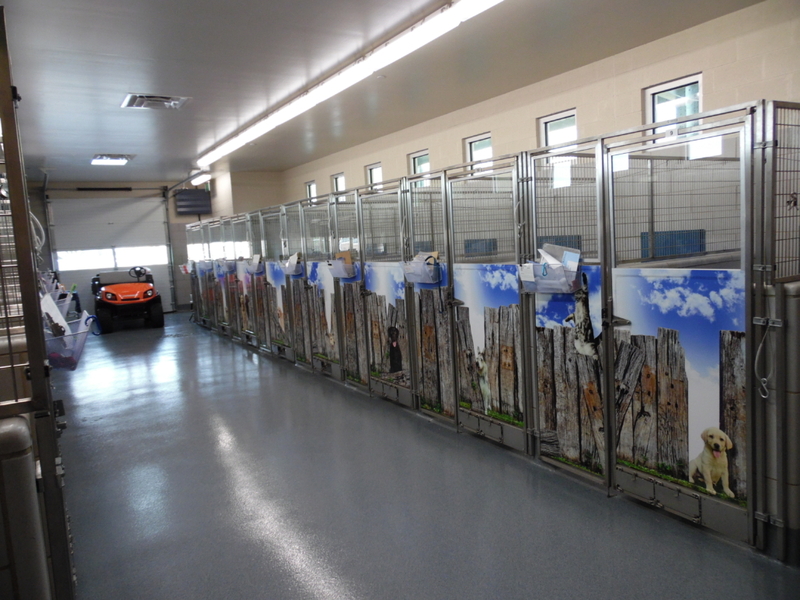 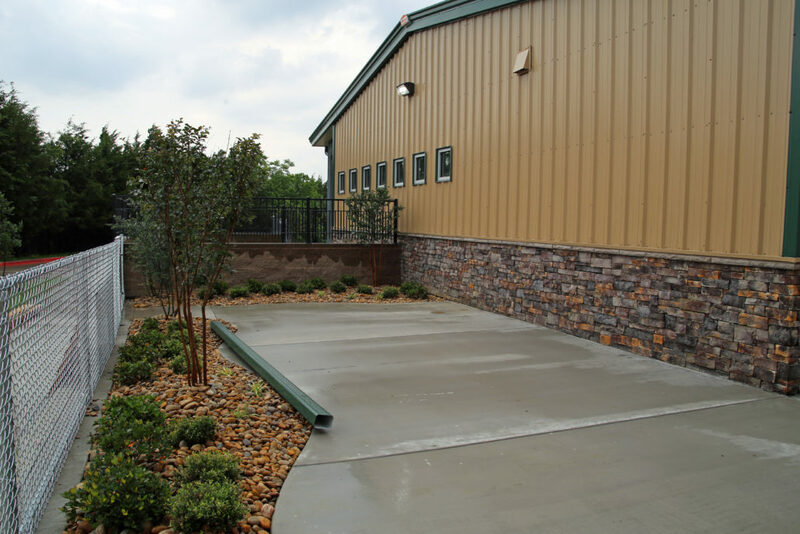 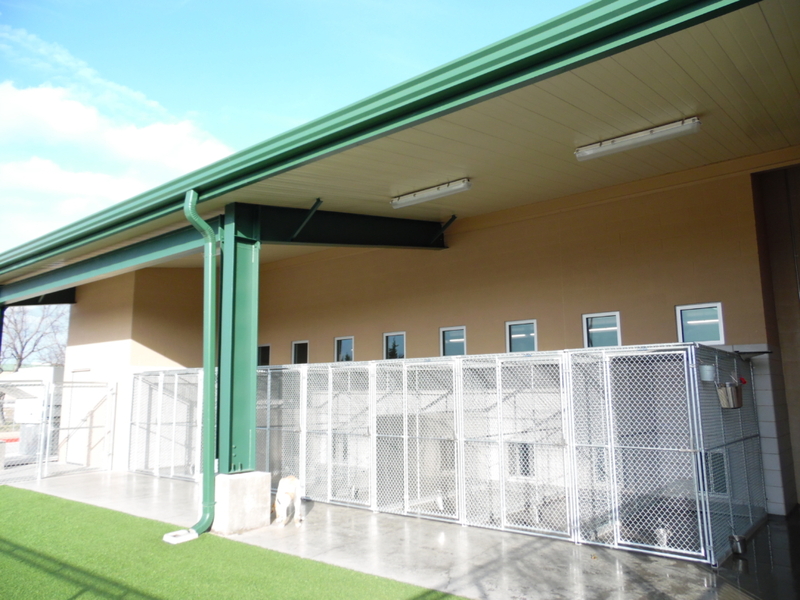 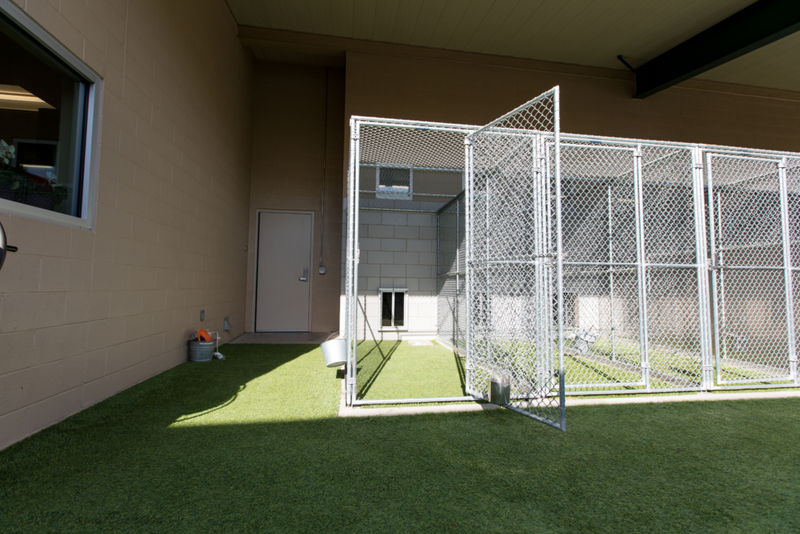 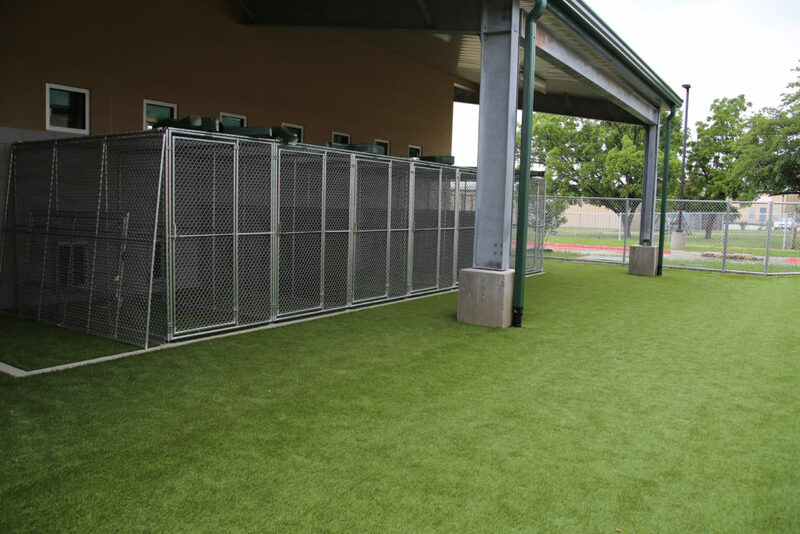 In August 2017, we moved into our brand new, state-of-the-art, indoor-outdoor Kennel Facility! 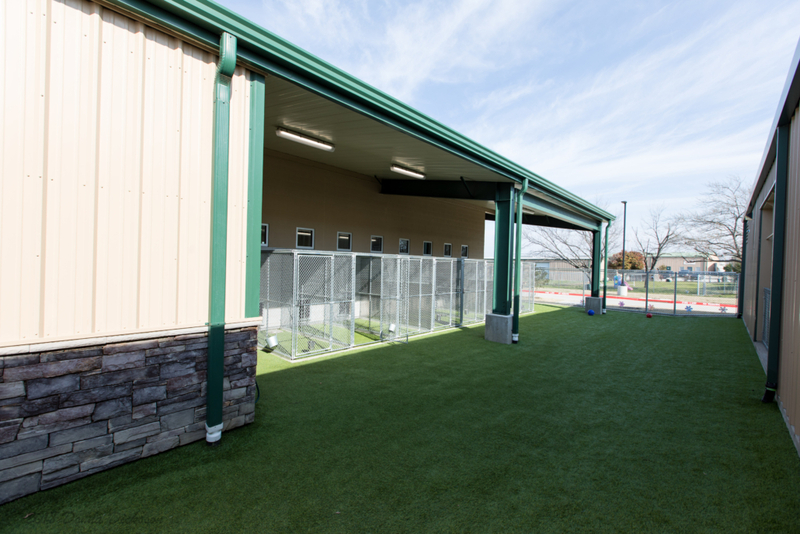 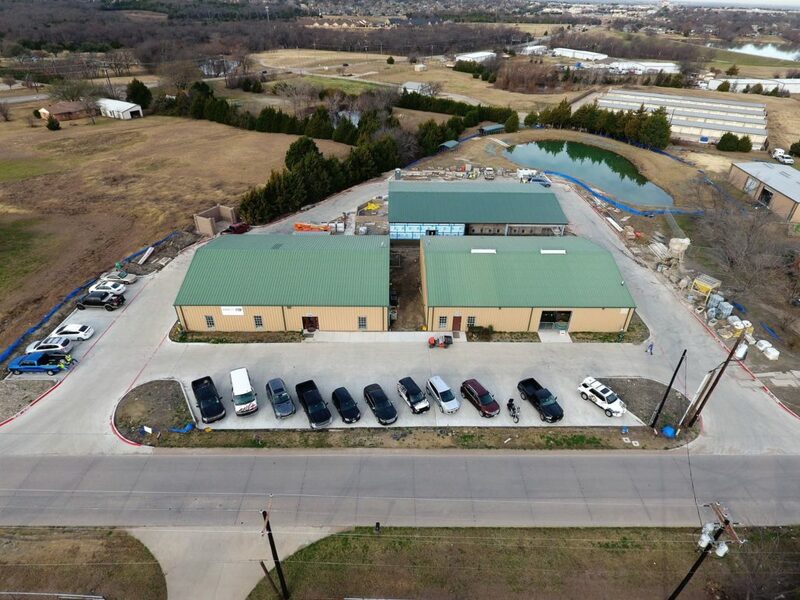 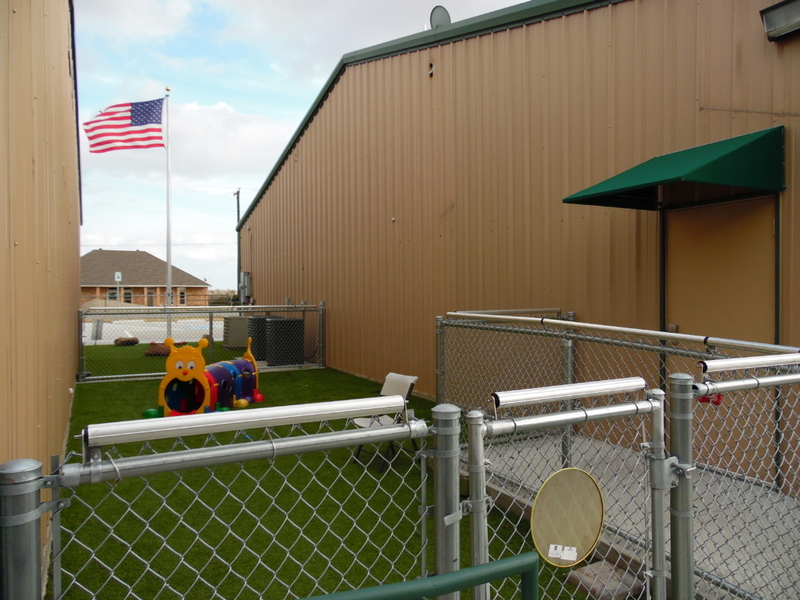 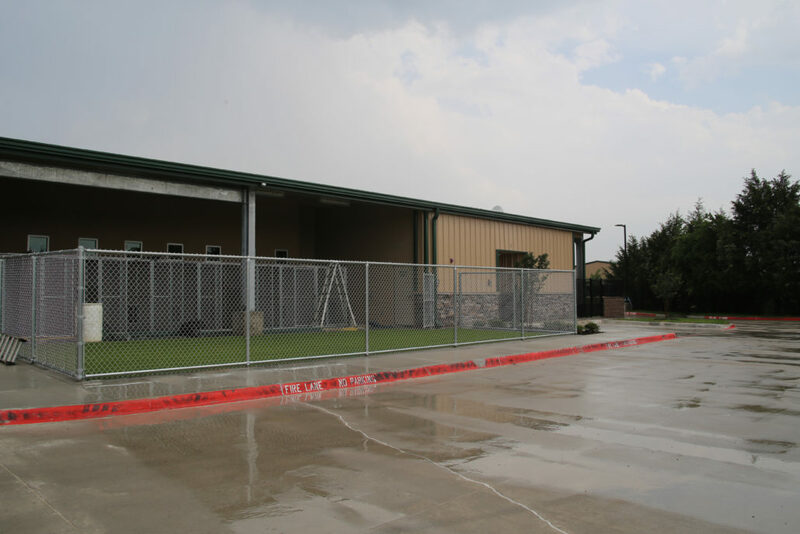 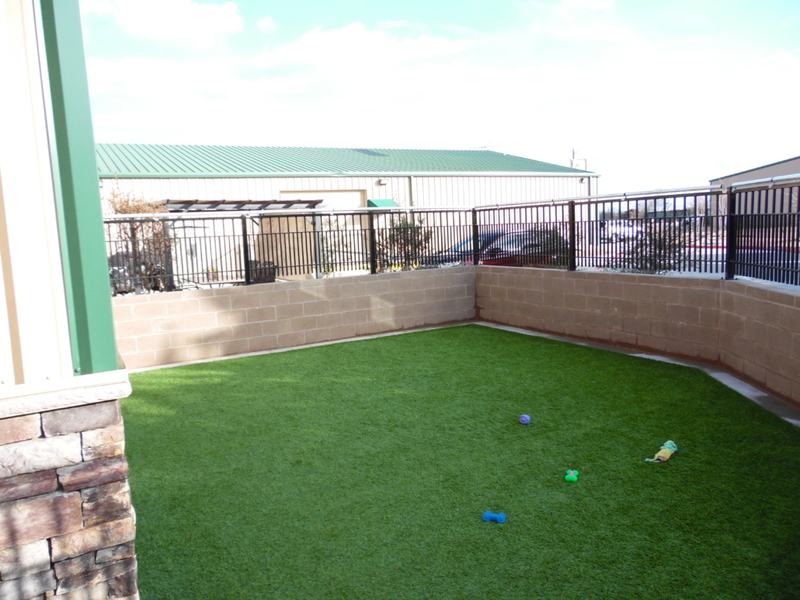 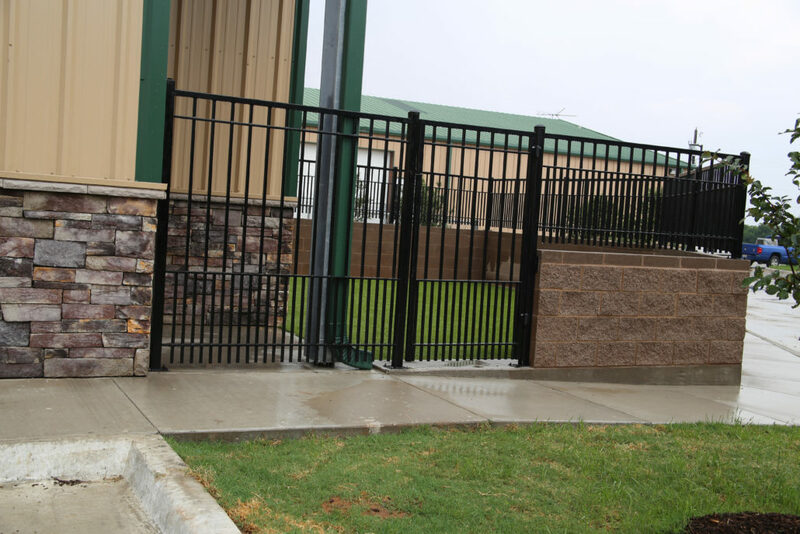 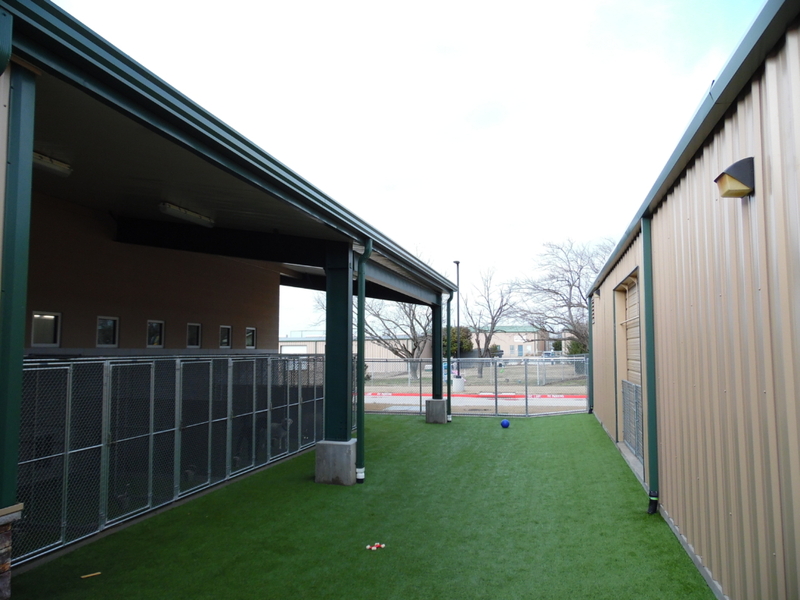 This expansion has made it possible for Patriot PAWS to greatly increase our capacity to house and train dogs at our Rockwall Training Facility and Campus. 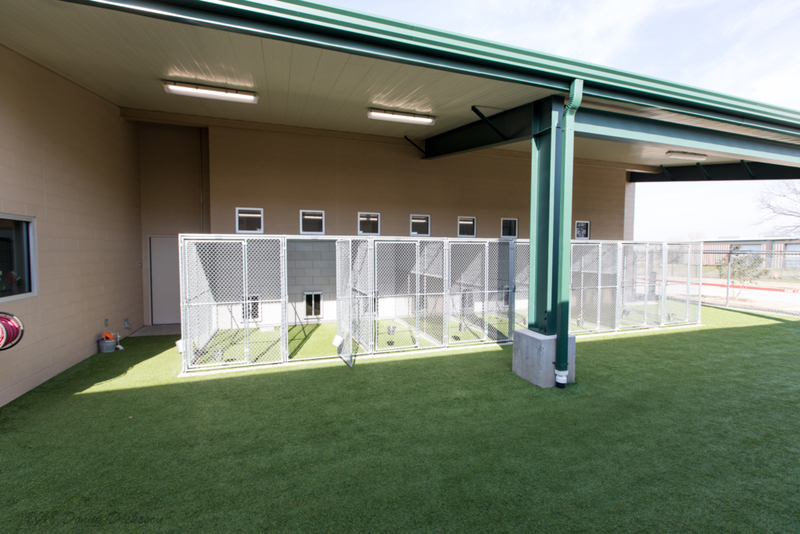 The more dogs we can train, the more veterans we can help! 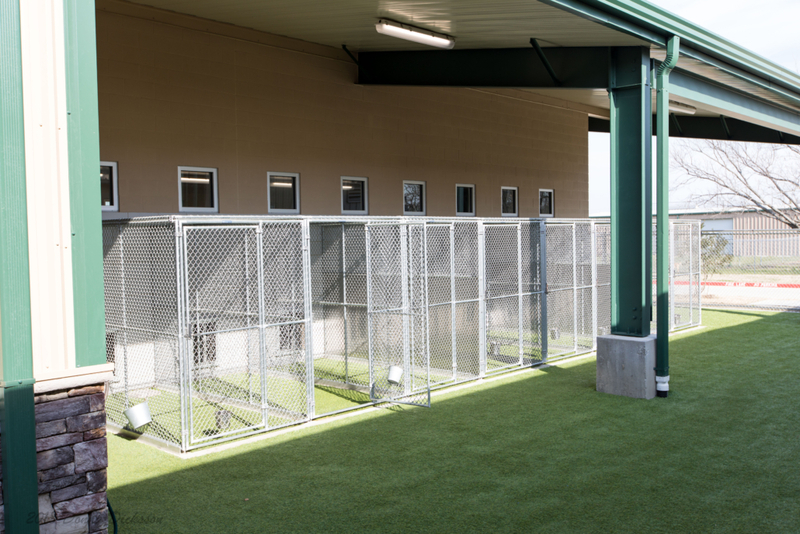 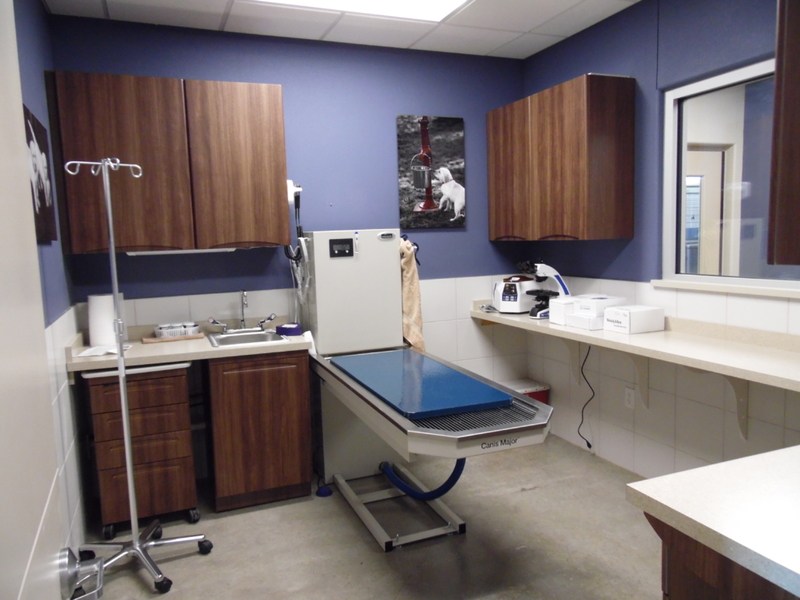 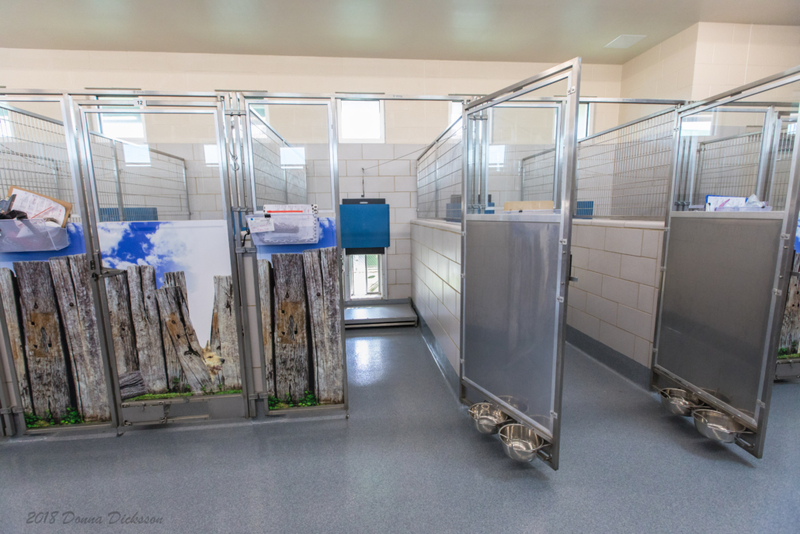 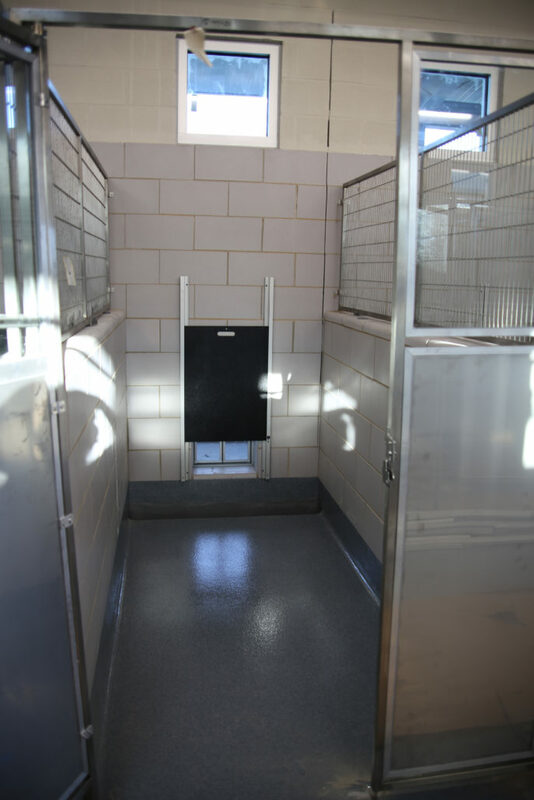 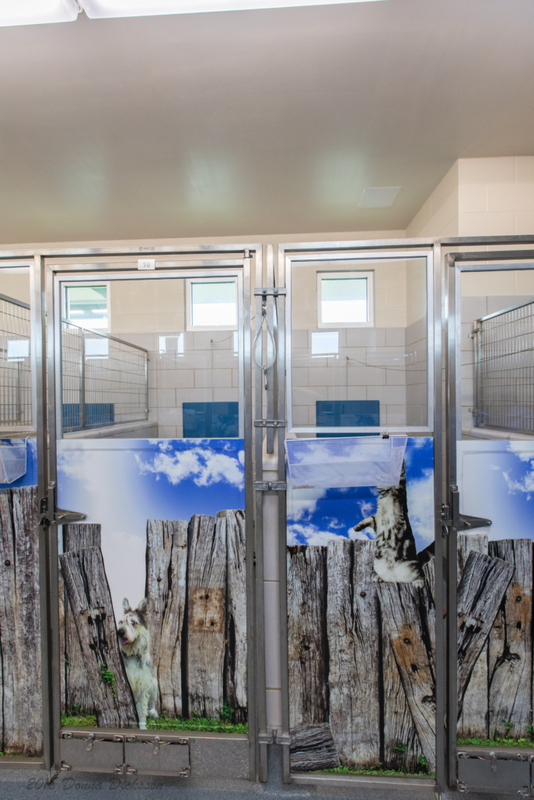 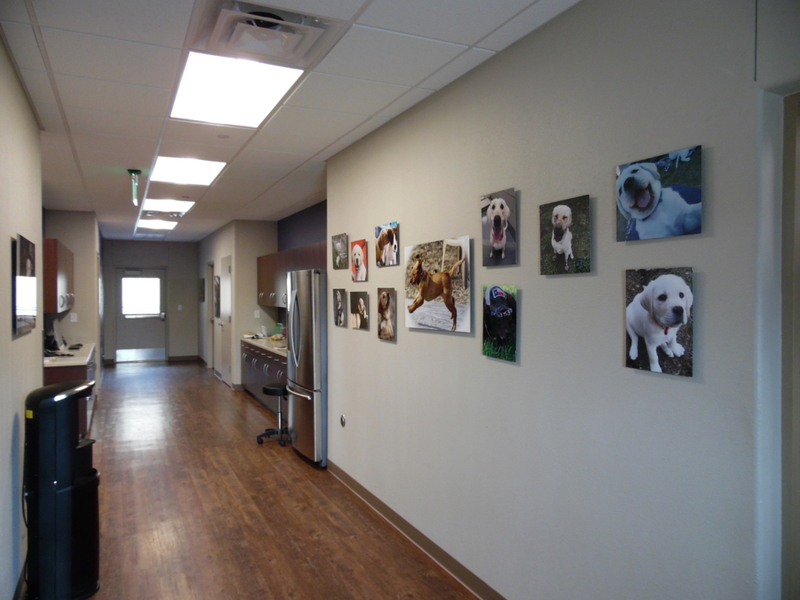 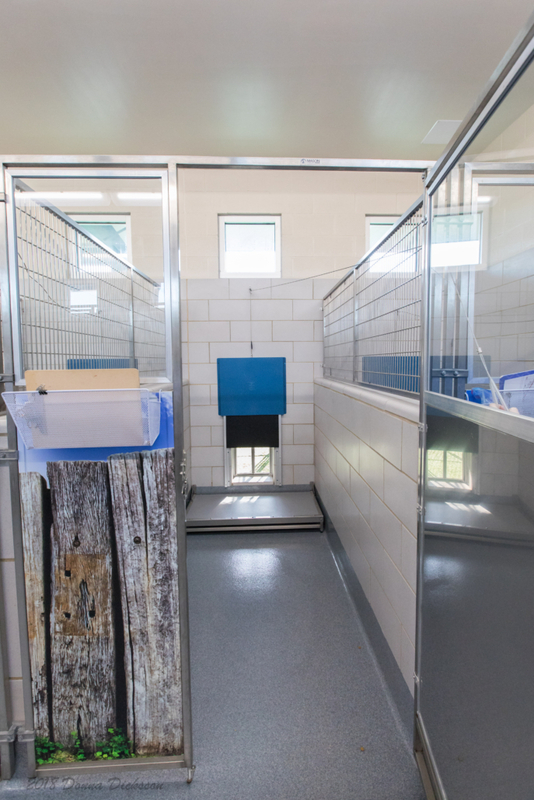 Our state-of-the-art Kennel Facility is complete and we couldn’t be more grateful to all of our donors who made it happen!